So after much hemming and hawing and gnashing of teeth, here's part two of an on going series on movies that are awfully similar. Was one studio just too lazy to think up an original idea? Is there some "inspired by" going on? 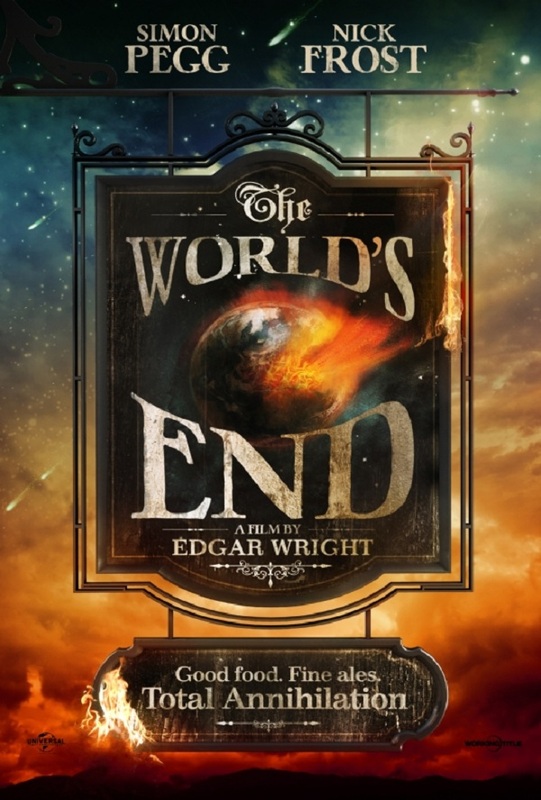 Is America just ready for two movies about Victorian era magicians? The people cry out, and its for two movies about trains. I pride myself on watching movies and then telling other people my deeply personal thoughts about 'em via the interwebbys, but this will not be one of those cases. I've never seen either of the two films we are discussing today. I was so thoroughly confused when I saw posters and adverts for White House Down that I honestly thought it was the same movie. Seriously. Both appear to have a Black President (farfetched, I know) and some mansome secret service fella who will undoubtedly start the movie with a suit on but end it in a tank top or an undershirt. But honestly, as a fan of black president hunky white secret service dude white house action films 2013 is truly a banner year. 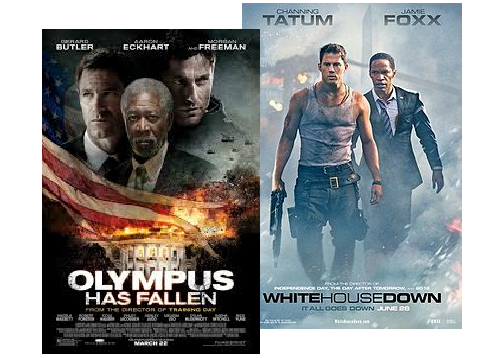 While White House (stick with me here, I know this is going to get confusing) has more than twice the budget of Olympus, it is clear which movie is superior since not only does Olympus have almost 10 times the plot keywords but it also has 100% more Morgan Freeman. Freeman has been a staple for decades as the go to semi-mystical black man / presidential figure. He has played GOD for God's sake! Although so has Alanis Morisette (Isn't that ironic?). 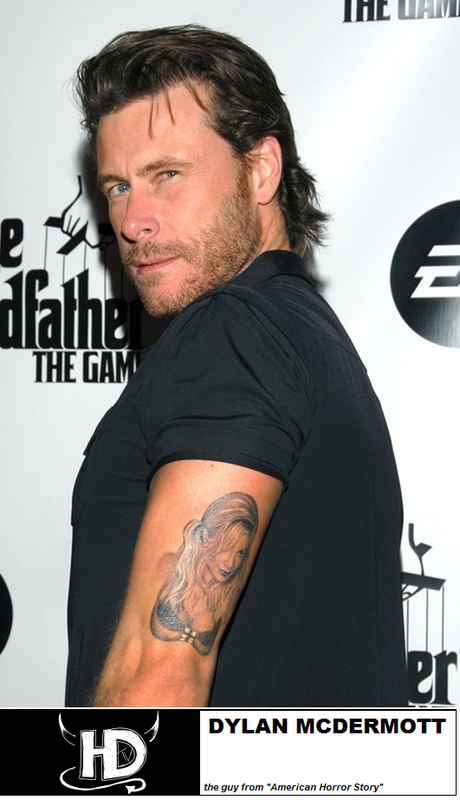 If Morgan Freeman wasn't enough Olympus is Stumbling also has Dean McDermott, one of the manliest actors on TV. Pic is related on the right, Dean McDermott. He is a pretty cool guy and often plays a pretty cool dude on tv shows and movies. He occasionally shows up on morning television on Hallmark Channel's Home & Family. Upon further review (of just the trailers, not the movies) I have managed to piece together the jarring fact that apparently Morgan Freeman is not the black president in the one movie, he is the speaker of the house who ends up being the acting president because I guess the chinese murdered everyone else or something? I also learned that we don't negotiate with terrorists and/or madmen.